The Jass Performance Headlight Air Intake Lid delivers additional cold air to the engine on both OEM and Jass Low Profie retractable headlights. 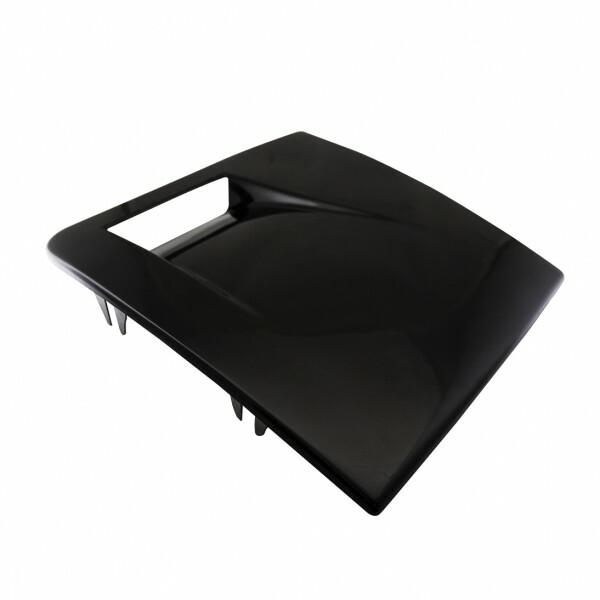 Developed to maximize the possible cold air inlet, following the initial curvature lines of the car. The Headlight Air Intakes are made of fiberglass, delivered with weather resistant black gloss finish. Of course, as expected as bolt on solution with integrated side brackets for OEM installation. Versions for both sides available.